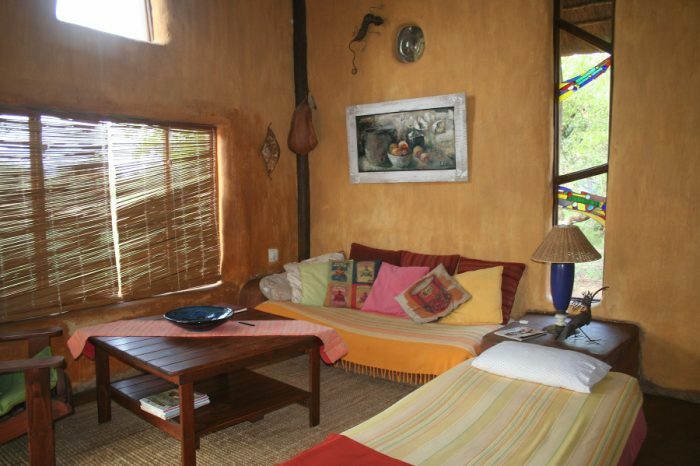 This spectacular Guest House can cater to all your needs. The superior deluxe units consist of luxurious beds to ensure a good night’s rest. The King-size beds can be split for single sleeping arrangements. Each unit has an en-suite bathroom with a shower and / or bath and bathroom accessories. The individual units have their own private patio and coffee stand, perfect to enjoy nature at its best. 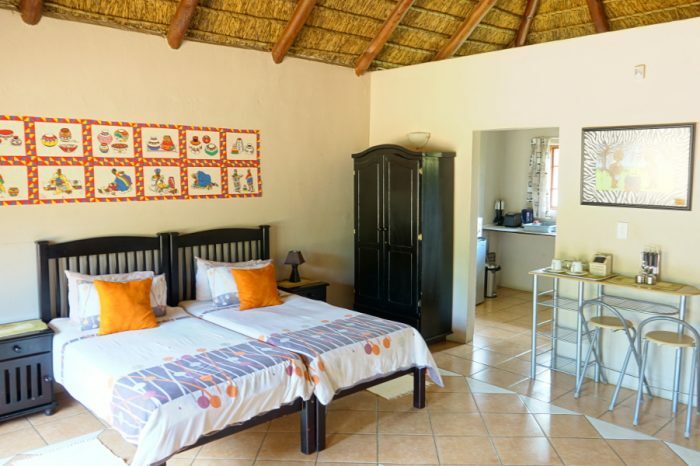 The Family cottage consists of 2 inter-connecting rooms which can accommodate 4 adults and 2 children with their own en-suite. The cottage is overlooking the swimming pool, which makes it a great family unit. Breakfast is included in your stay, for lunch or dinner guests can order from our speciality menu. 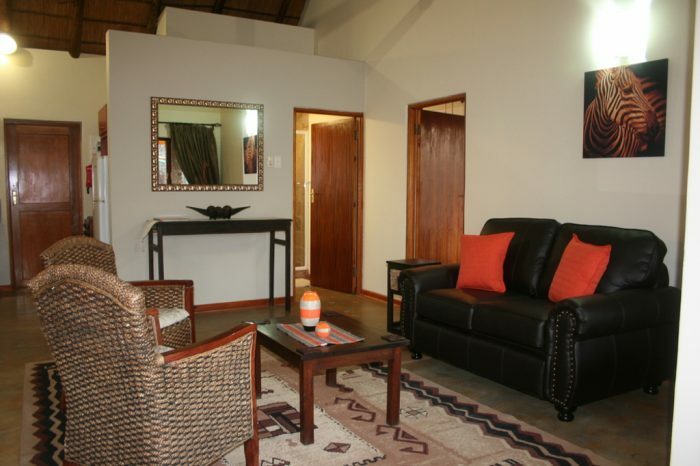 All units are fully air-conditioned and have ceiling fans, DSTV and guest Wi-Fi. Foreva Wild specializes in small to medium size functions, from small Intimate Dinners to Family get-togethers and Conferences. Expert game drives and many more activities that can be enjoyed in the reserve. The facilities consist of a boma, swimming pool, bar, pool table and an exquisite wine selection from our wine cellar. The friendly staff will make your stay an unforgettable one!